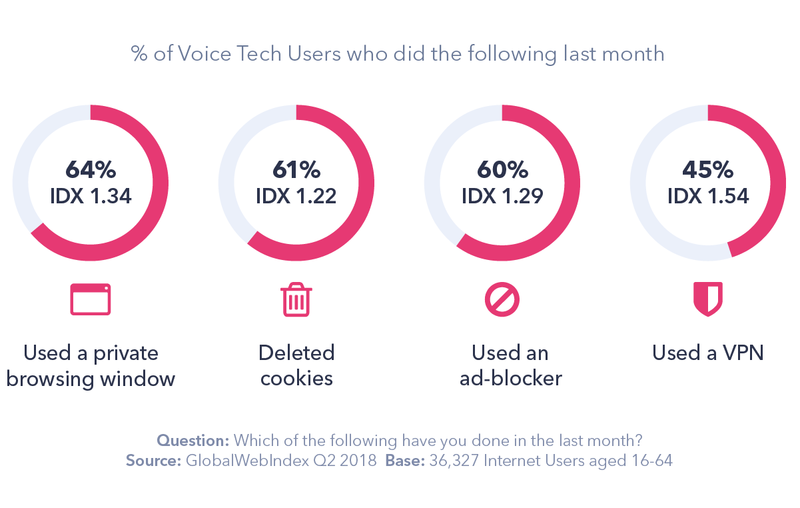 With strong chances of more growth on the horizon, stakeholders in voice tech are having to consider questions that underline its durability and monetisation potential – writes Olivia Valentine, Insights Analyst at GlobalWebIndex. Above all, they’re grappling with the need to commercialise voice assistants, and solidify the role they’re playing across the purchase journey. Voice tech’s integration into cars is another example of this. In a special study in the US and UK, it found that “when driving” was the most common daily occasion that mobile voice users were speaking to their smartphone assistant. These are just some basic examples of how brands need to re-frame their thinking to optimise their voice experience. 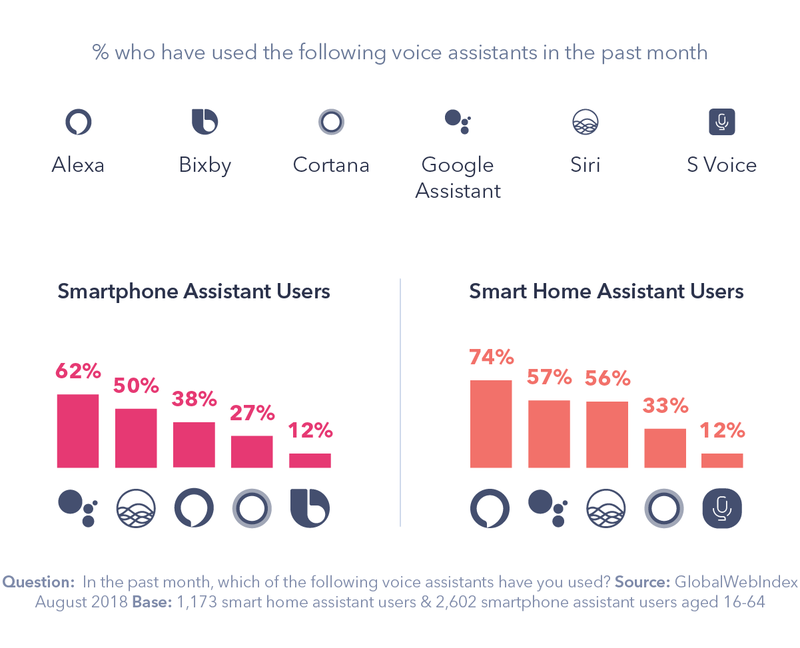 In the voice assistant market in the UK and US, Amazon’s Alexa and Google’s Assistant have the most significant market share. Home assistants, on the other hand, provide a more relaxing and interactive experience. 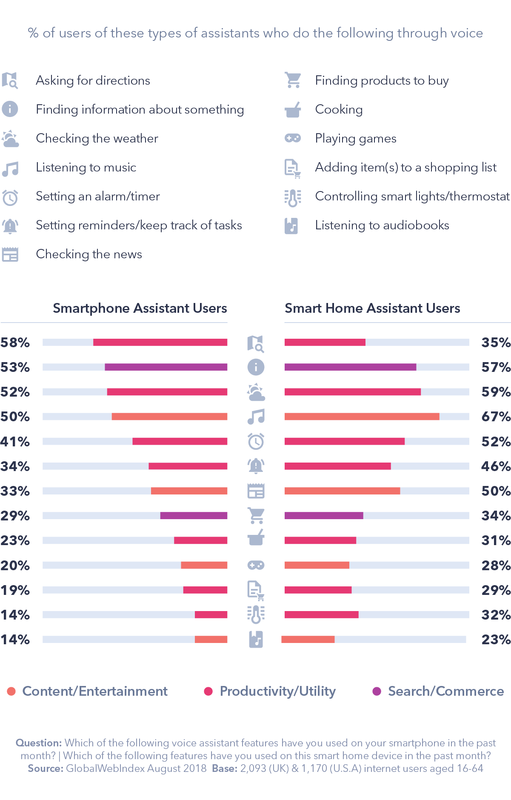 We also found home assistant users perform a greater variety of behaviours on average, with an emphasis on content and entertainment, like streaming music. Home assistants, in particular, can become an integral centrepiece in people’s homes, but not while the opportunity to use voice is still very limited. They’re struggling to reach “assistant” status. To realise their potential as commerce devices, they need to close this loop. Brands also face the challenge of getting in front of their target consumers in the first place. And this brings us to one of the most pressing junctures in the growth of voice technology: how to commercialise voice assistants. The challenge of commercialising voice assistants. Amazon and Google both operate under very different business models. This simple observation gives us a glimpse into how each company may look to monetise their voice assistants. Monetising Alexa will most likely involve using the assistant to tie together the various touchpoints in Amazon’s ecosystem, driving users to always engage with or buy from Amazon no matter what they’re doing online. 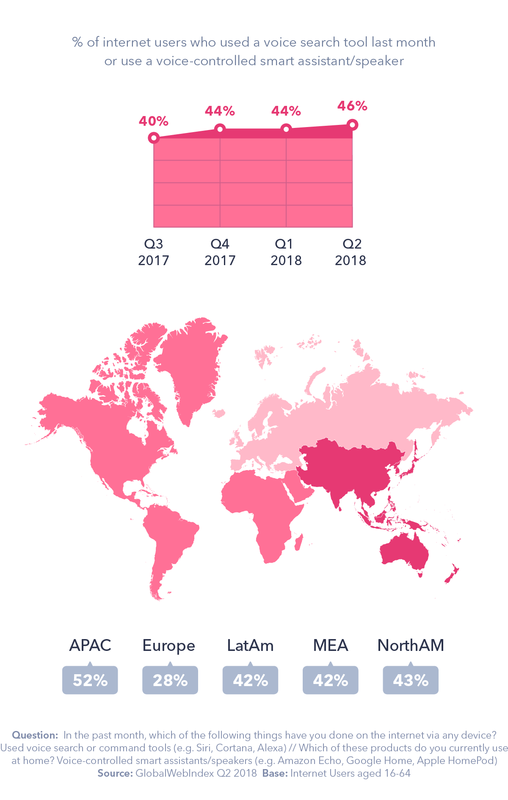 And tellingly, for consumers in the UK and US with no interest in purchasing a home assistant in the future, the perceived security of these devices was a leading concern, with around a quarter saying this. The post How to monetise: The next big thing for Voice Assistants appeared first on Payments Cards & Mobile.